OverviewLooking for a reliable source for Volkswagen SUVs in the San Diego, California area? The selection of new and used Volkswagen SUVs at South Bay Volkswagen will impress even the most discerning buyers. Whether you're looking for a compact SUV like the Volkswagen Tiguan, a mid-sized SUV like the Volkswagen Touareg, or a full-sized SUV like the Volkswagen Atlas, our sales professionals will help you find the right SUV for your needs. 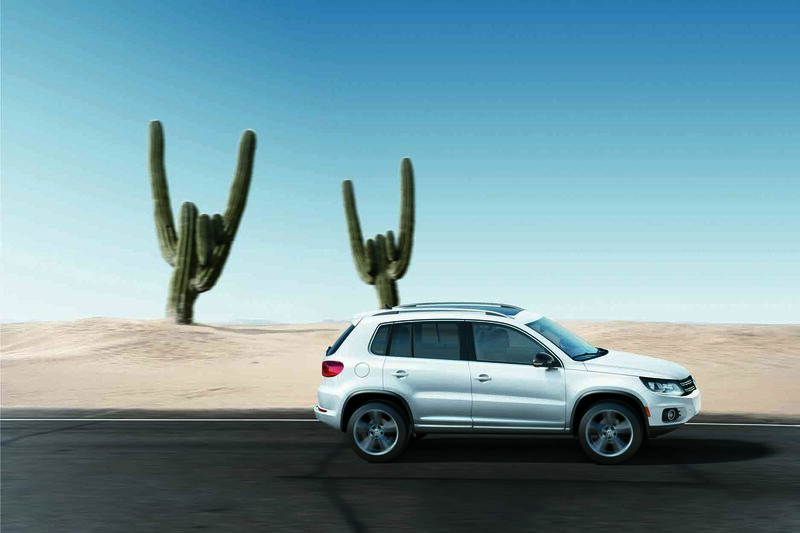 Schedule a test drive to experience the capabilities of our Volkswagen SUV lineup! Lease a new Volkswagen SUV at your local San Diego, CA dealership. Whether you're looking for a new SUV, a used car, or a certified pre-owned vehicle, our experts will help you navigate throughout our Volkswagen dealership to find the perfect match. Then, our automotive financing center will help you finance you next Volkswagen SUV. By exploring competitive auto loans, VW lease specials, trade-in value, and payment plans, you'll find a financing plan that you can afford. Swing by the financing center at South Bay Volkswagen for great financing deals near San Diego, CA! By keeping up with routine maintenance, your Volkswagen SUV will always feel like new. Our service center near San Diego, CA is specialized in Volkswagen repairs and maintenance, so you can always rely the quality of our mechanics and genuine VW parts. Whether you're looking for an oil change, tire rotation, or brake pad replacements, South Bay Volkswagen is eager to help. Schedule auto service with us online, by phone, or speak to our technicians in person today.